HP OpenView eCare is a fast, efficient way to access always-on, interactive technical support tools needed to manage your business and ensure uptime. 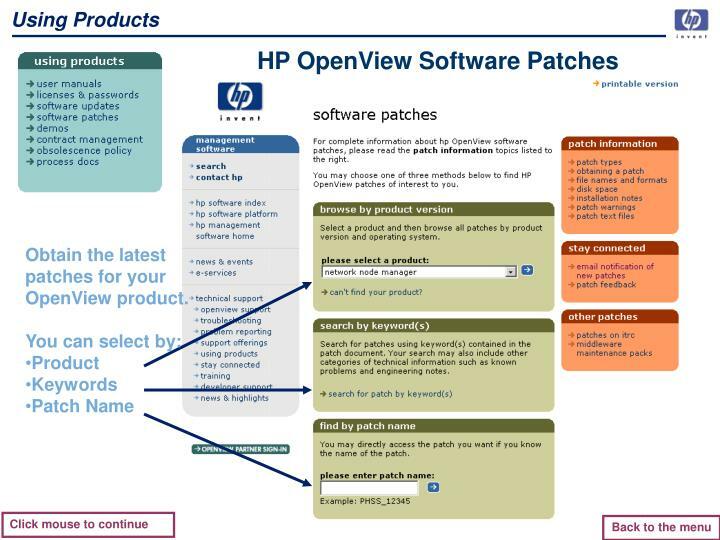 Information and tools used by HP OpenView support experts are now available to you, to support multi-platform, OpenView environments. 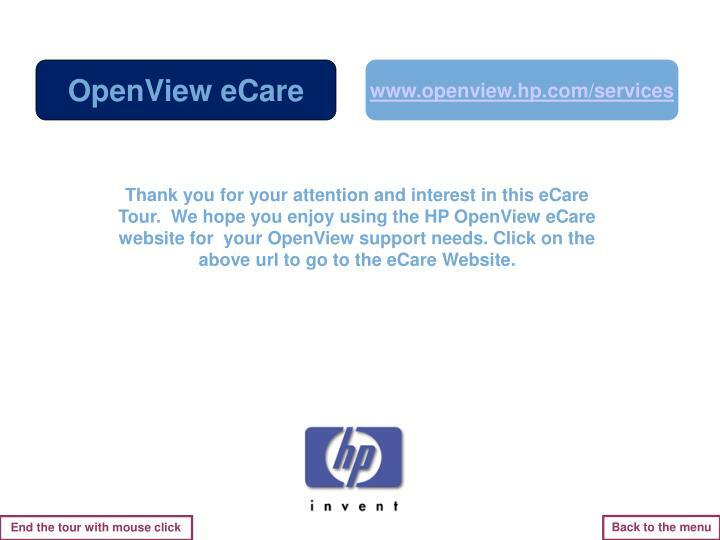 Please mouse click to continue with the tour of HP OpenView eCare. 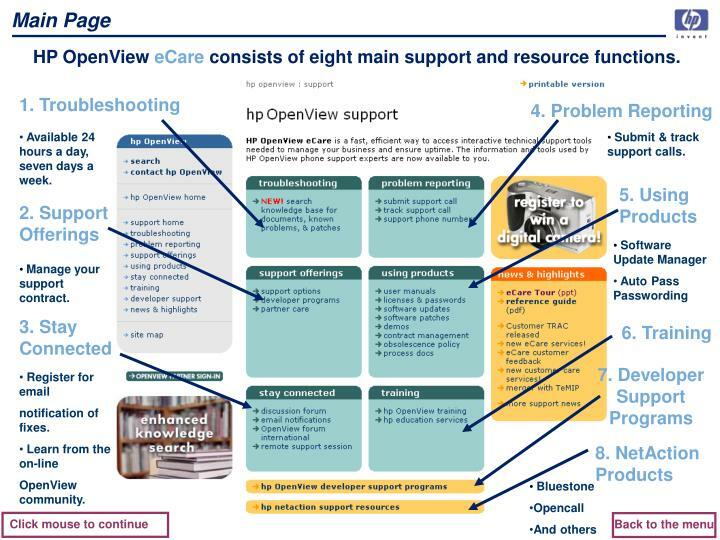 HP OpenView eCareconsists of eight main support and resource functions. Submit & track support calls. 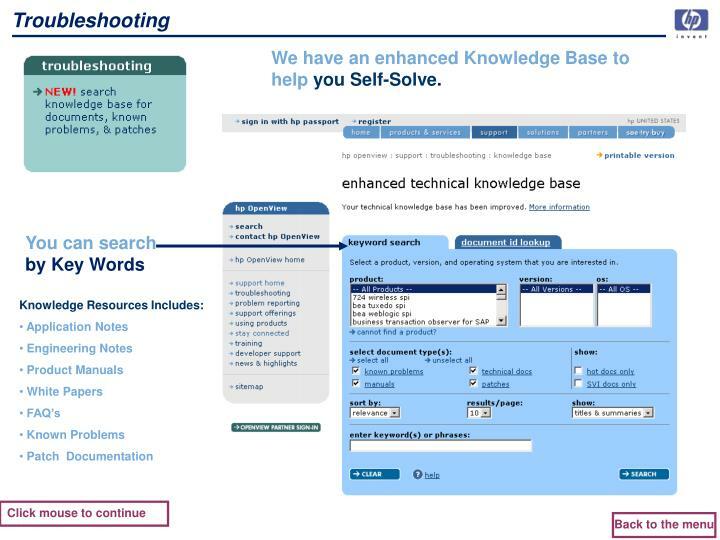 We have an enhanced Knowledge Base to help you Self-Solve. 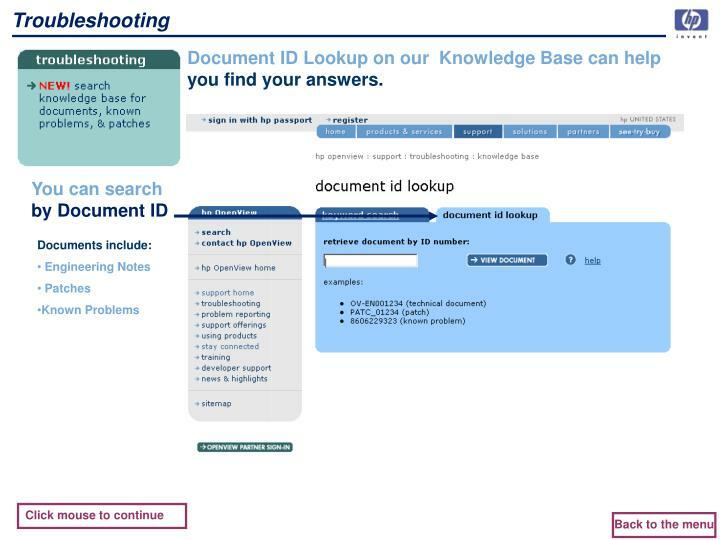 Document ID Lookup on our Knowledge Base can help you find your answers. 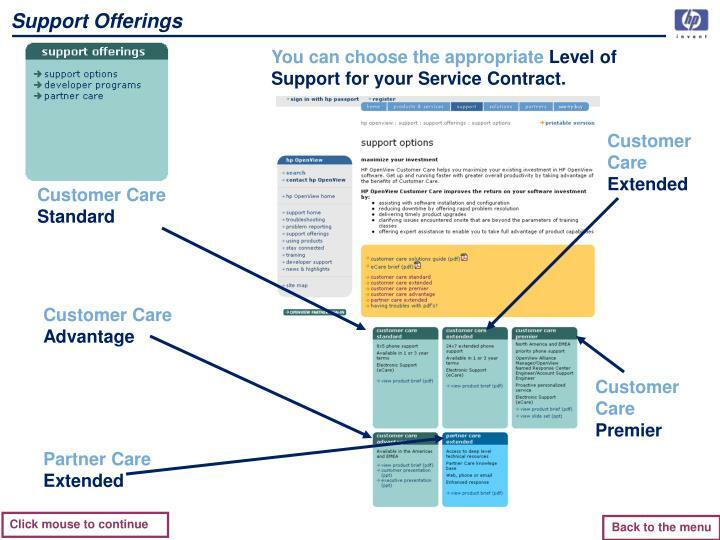 You can choose the appropriateLevel of Support for your Service Contract. 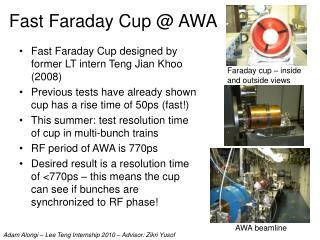 of one type of program for NNM, ITO, and ECS. 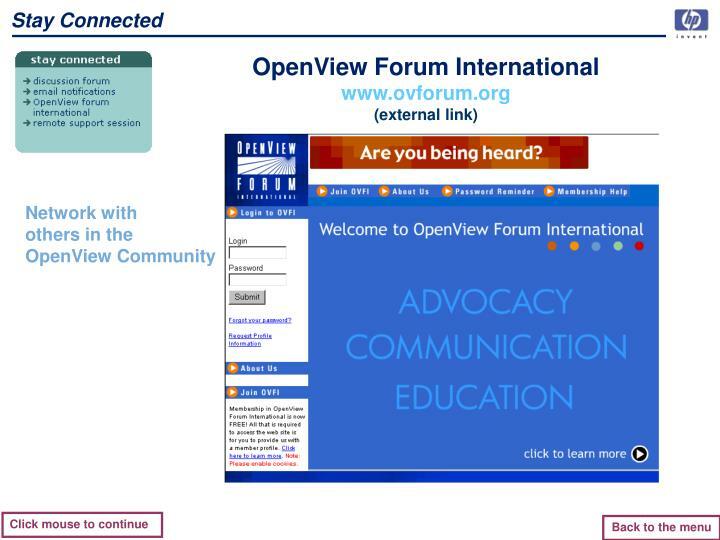 Discuss OpenView with other OpenView users! 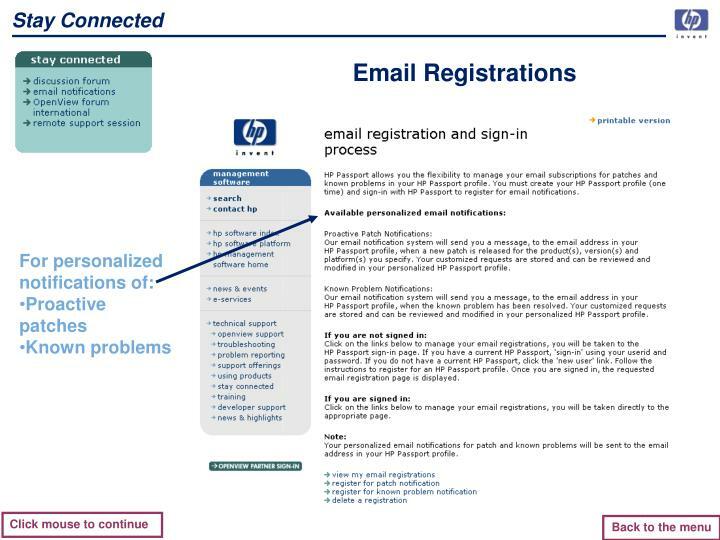 The ITRC is home to information on HP-UX and HP Hardware. 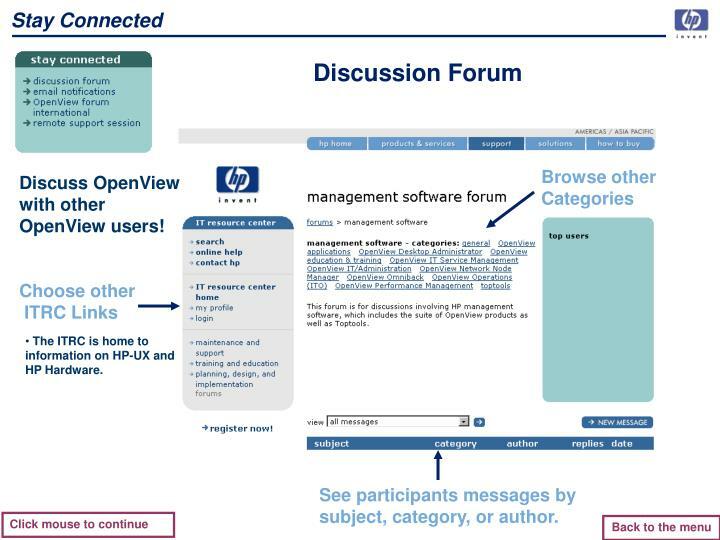 See participants messages by subject, category, or author. 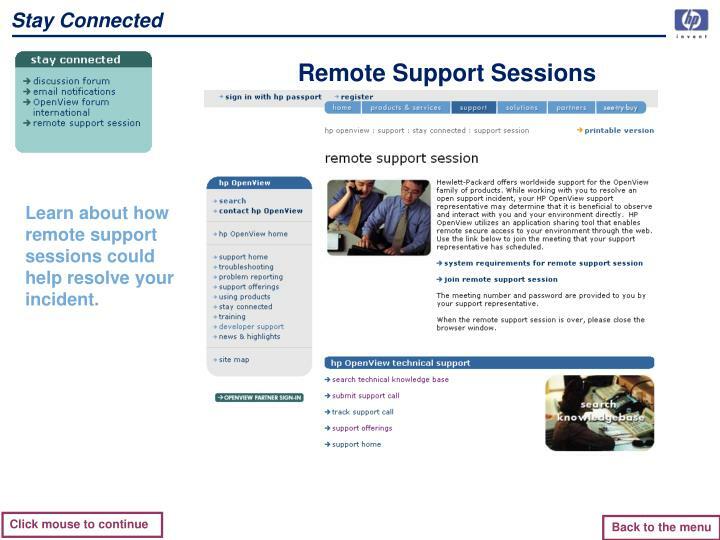 Learn about how remote support sessions could help resolve your incident. 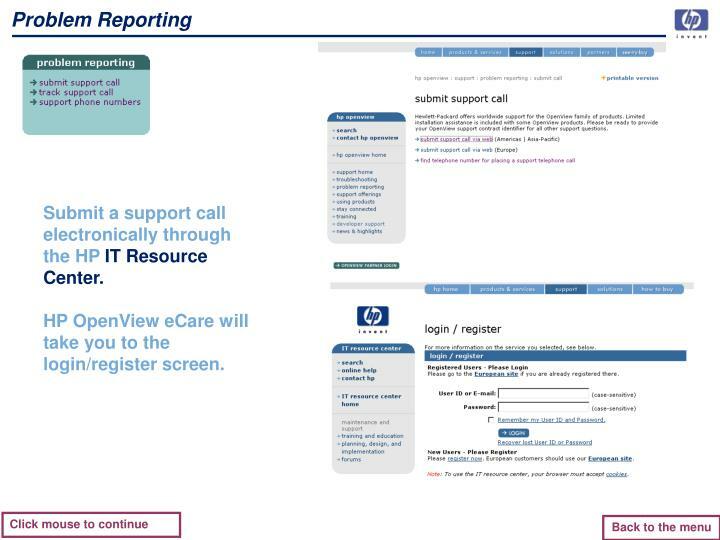 Submit a support call electronically through the HP IT Resource Center. HP OpenView eCare will take you to the login/register screen. 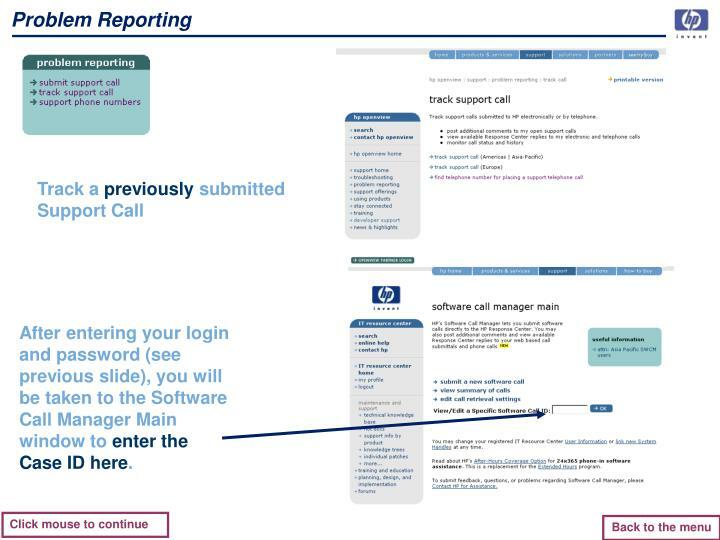 After entering your login and password (see previous slide), you will be taken to the Software Call Manager Main window to enter the Case ID here. 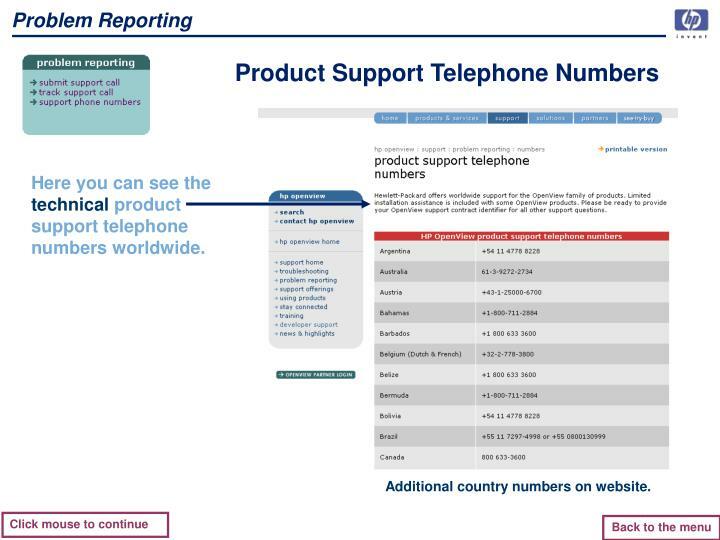 Here you can see the technical product support telephone numbers worldwide. Additional country numbers on website. 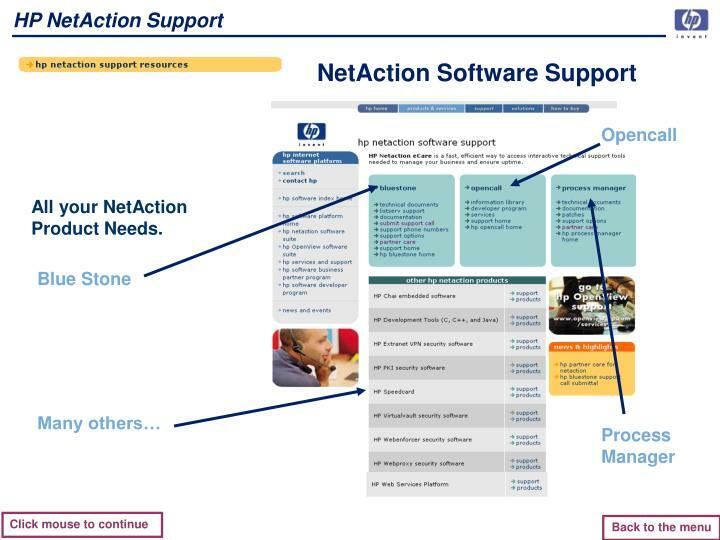 All your NetAction Product Needs. 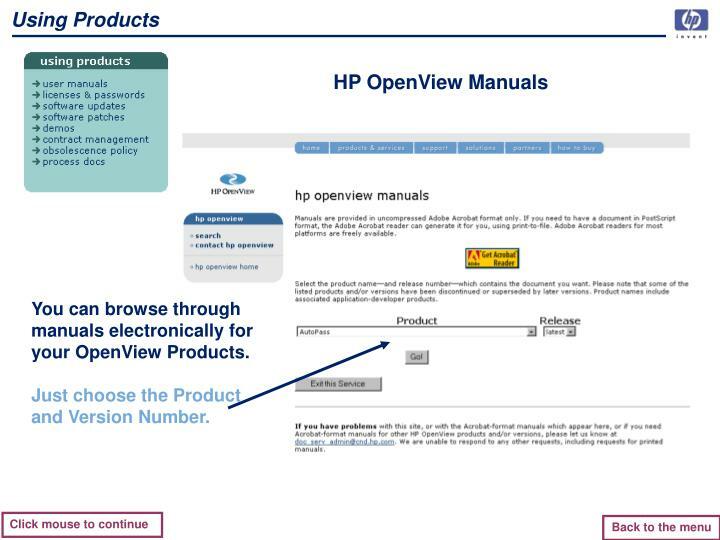 manuals electronically for your OpenView Products. 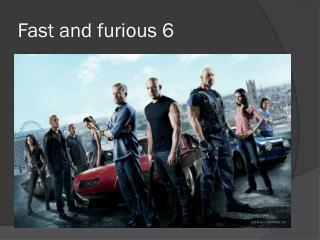 Just choose the Product and Version Number. 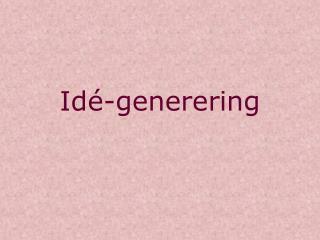 Generate permanent passwords for new products. 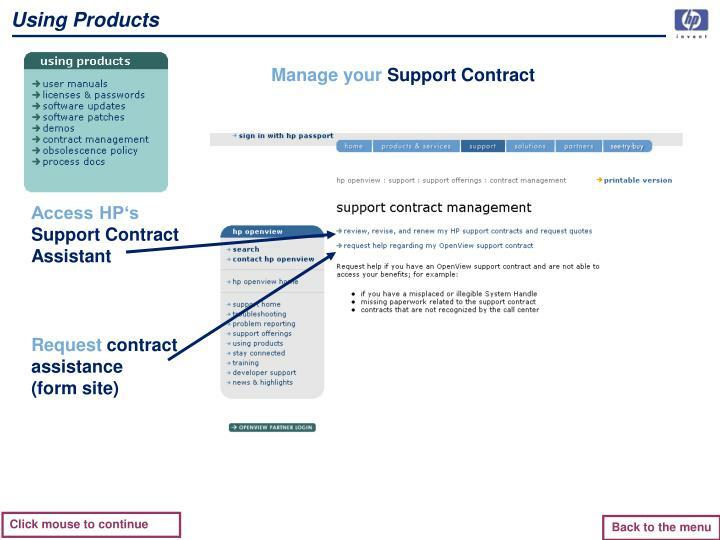 Move existing licenses and migrate licenses to new products. 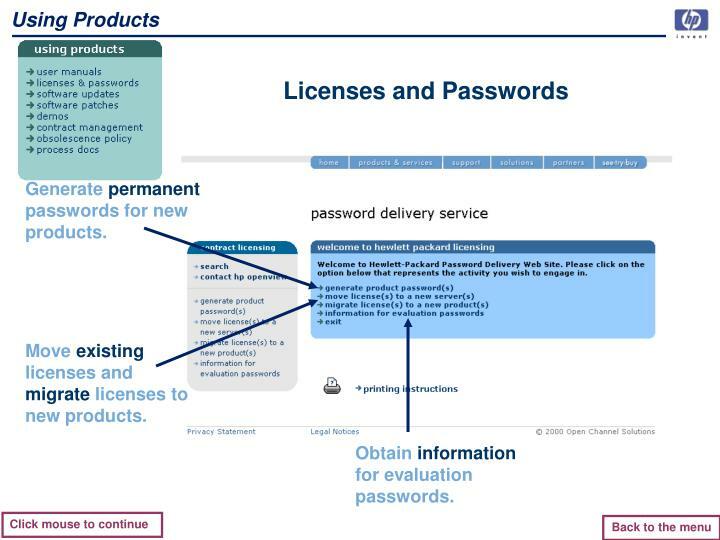 Obtain information for evaluation passwords. 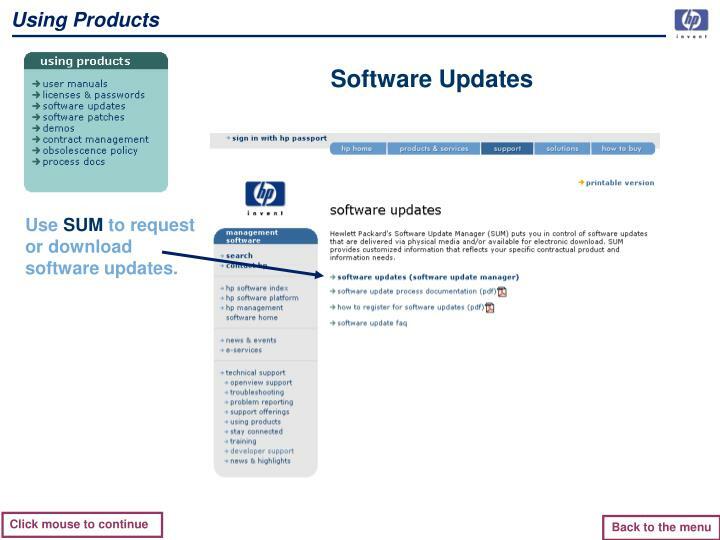 Use SUM to request or download software updates. 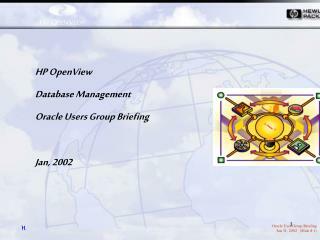 Obtain the latest patches for your OpenView product. 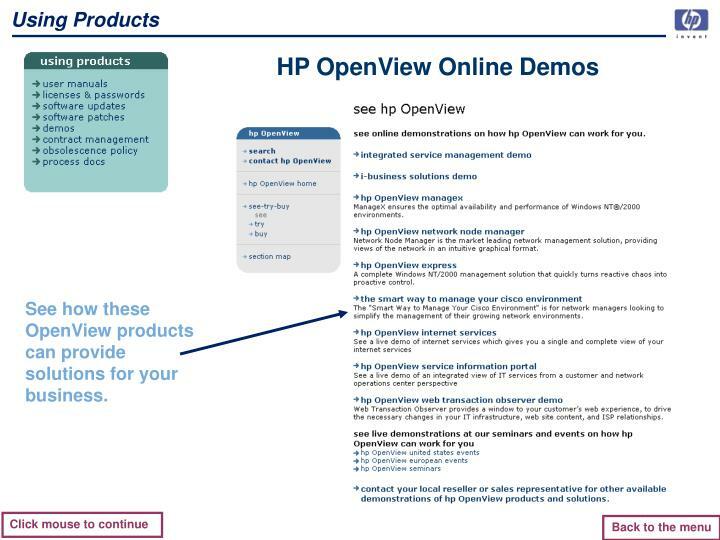 See how these OpenView products can provide solutions for your business. 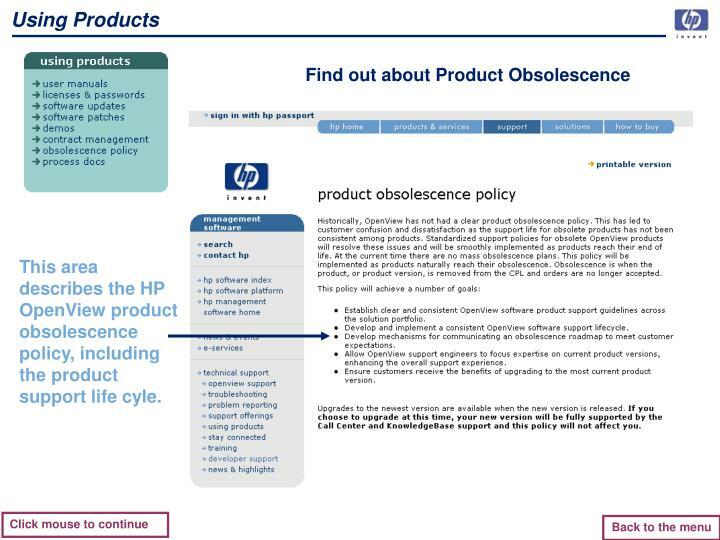 This area describes the HP OpenView product obsolescence policy, including the product support life cyle. Have questions about entitlement, or software updates? 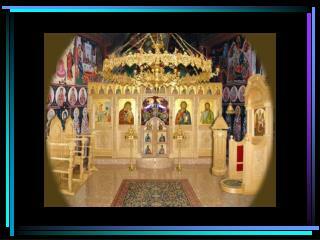 In this area, find answers to those questions and more. 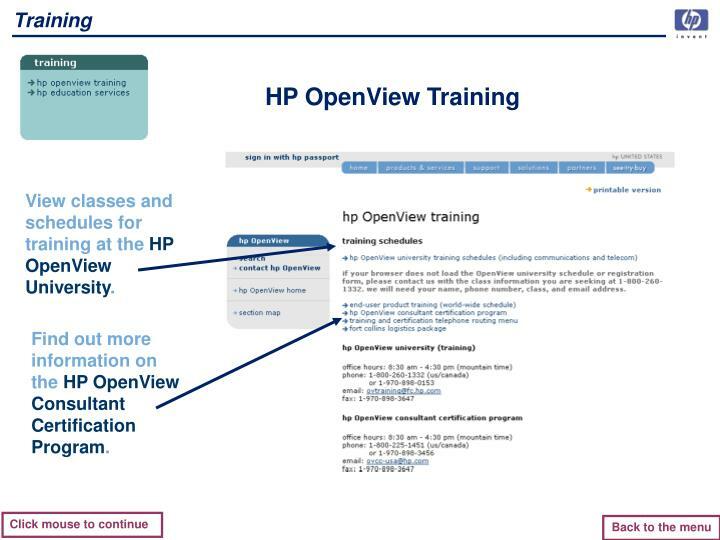 View classes and schedules for training at the HP OpenView University. 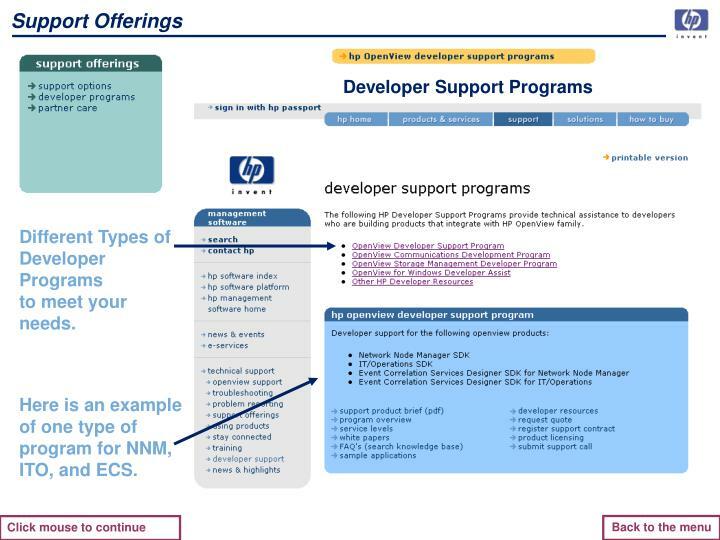 Find out more information on the HP OpenView Consultant Certification Program. 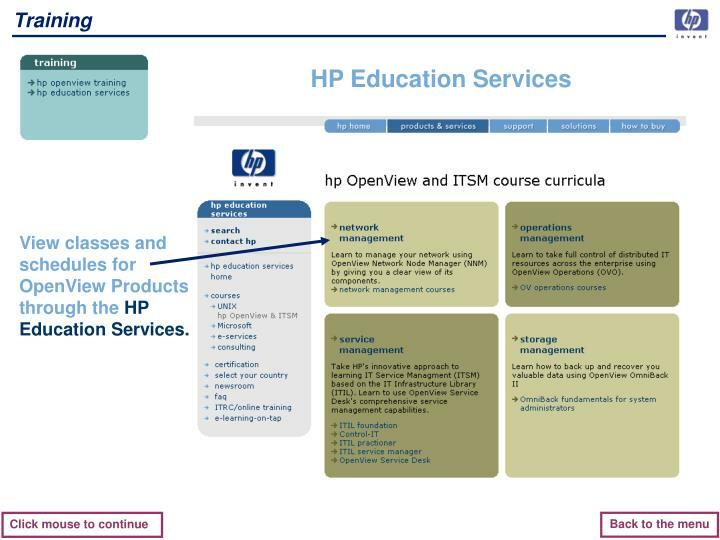 View classes and schedules for OpenView Products through the HP Education Services. 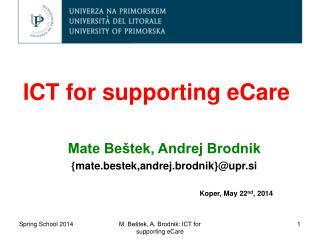 Thank you for your attention and interest in this eCare Tour. We hope you enjoy using the HP OpenView eCare website for your OpenView support needs. 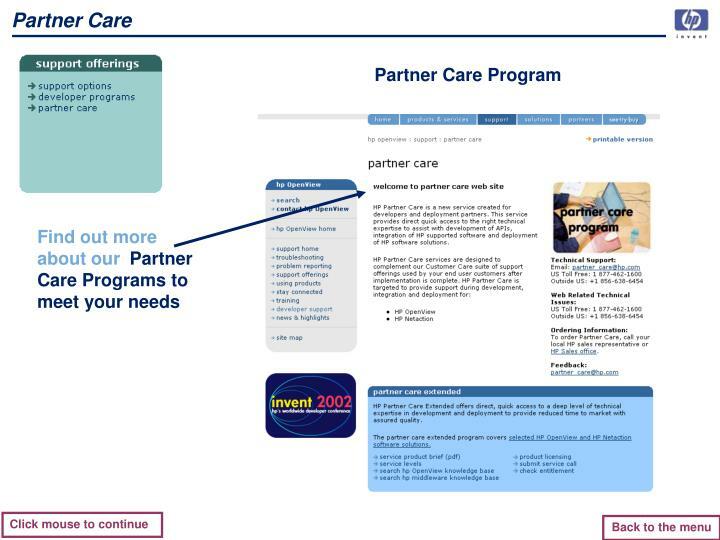 Click on the above url to go to the eCare Website. 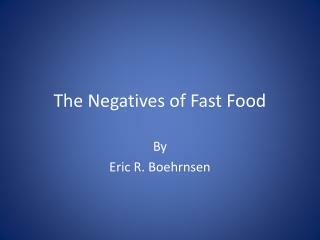 Fast Food Survival -. 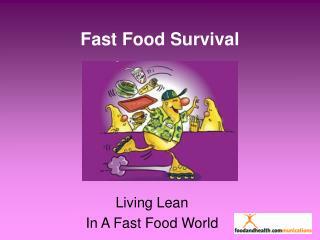 living lean in a fast food world. 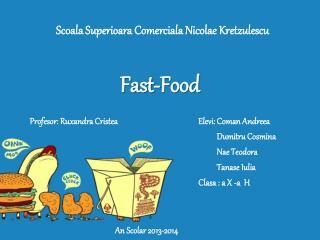 fast food facts. the amount of fast food that americans eat has increased. did you know that half of the money americans spend on food is spent in restaurants?. 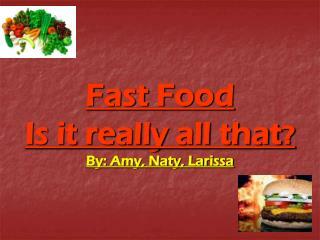 fast food -- why worry?. 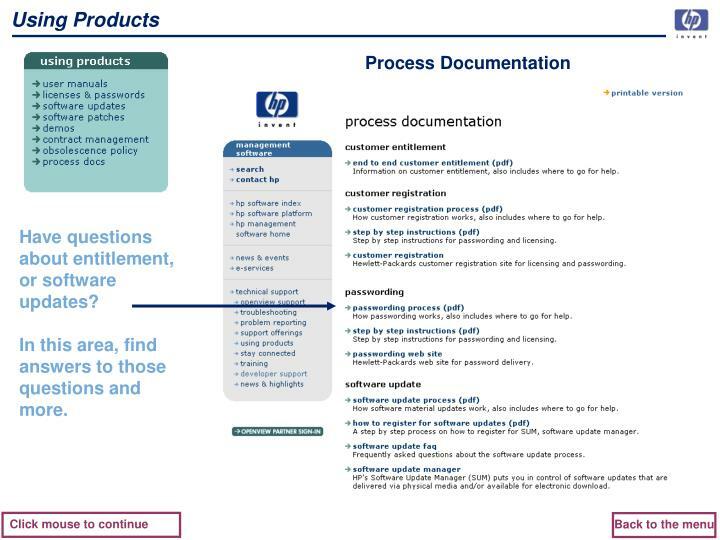 HP OpenView Service Desk реализация проекта HelpDesk Management в УК ЕвразХолдинг -. Докладчик: Евгений Новашов. УК ЕвразХолдинг. В 2006 г. произвела 14 млн. 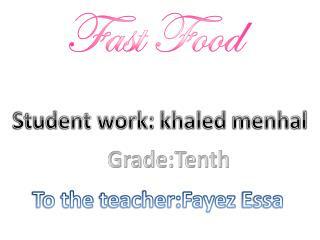 Fast Food Is it really all that ? By: Amy, Naty, Larissa -. 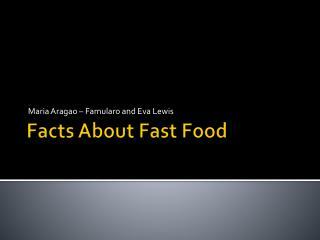 introduction to fast food have you ever wondered why fast food is so popular? why it is unhealthy? 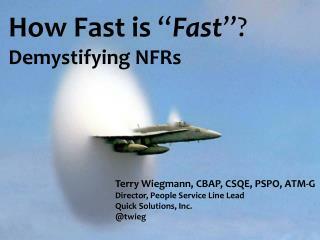 or why it is so inexpensive? 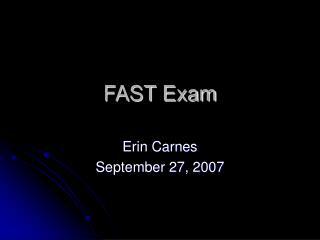 this slideshow will answer all of your questions, so enjoy! 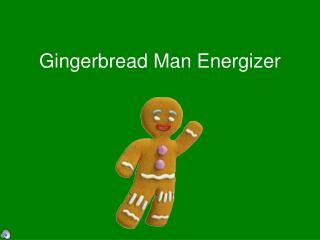 Gingerbread Man Energizer -. run, run as fast as you can. pretend to eat your gingerbread man. run, run as fast as you can. hold hands with a partner and turn a round. run, run as fast as you can. hop on one foot. run, run as fast as you can. 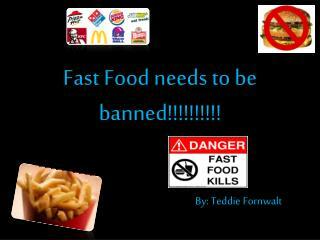 Fast Food needs to be banned!!!!!!!!!! -. by: teddie fornwalt. unhealthy. cbs news says, “every year people put on an extra six pounds just from fast food.” since fast food has a ton of trans fat there is a much higher risk of hart diseases.